Rumors are swirling that Ben Affleck may be out as Batman. The Hollywood Reporter, citing sources, claims Warner Bros. is working to move the 44-year-old actor out of the role, possibly in favor a younger actor. A rep for Affleck declined to comment. Reps for Warner Bros. did not immediately return Fox News’ request for comment. 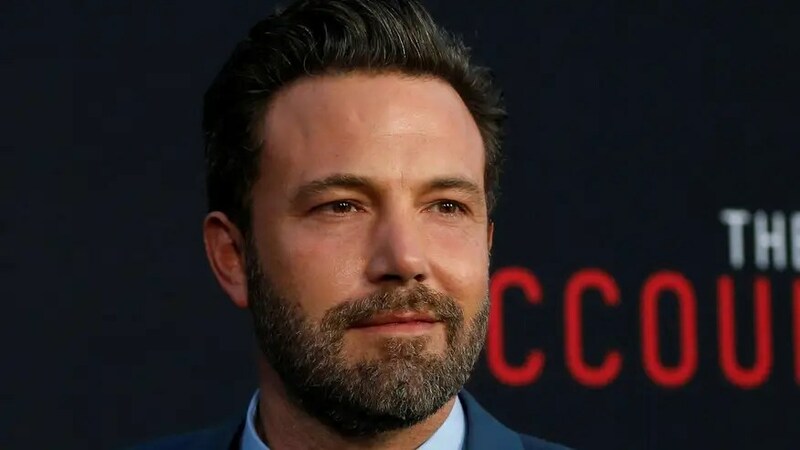 When Affleck was announced as the next Bruce Wayne, critics immediately slammed Warner Bros. choice and many cited the actor’s age as a factor. With the studio planning to make an ongoing franchise with the release of “Justice League” and a slew of standalone films, Affleck’s caped crusader would be on the older side, especially compared to some of his heroic counterparts. Additionally, there’s been trouble behind-the-scenes with the upcoming Batman flick for some time. Initially, Affleck was set to direct the film but he stepped down from the role in January. It was revealed last week that the new director, Matt Reeves, had thrown away the script Affleck had penned. Otherwise, the world of DC super heroes is at its peak thanks to the immense popularity of “Wonder Woman” and the anticipation of the upcoming “Justice League” film.